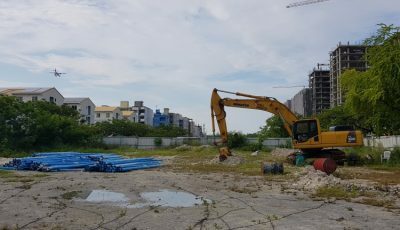 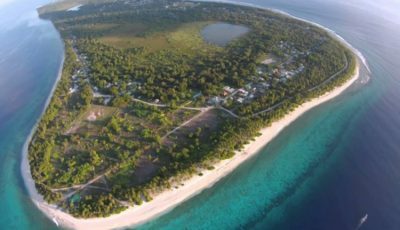 The Ministry of Finance has announced that it is looking for landscape designers for 200 housing units in Fuvahmulah. 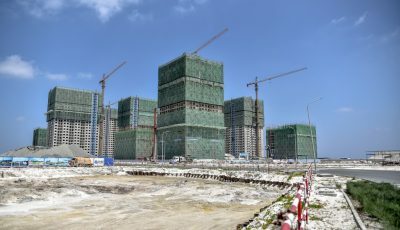 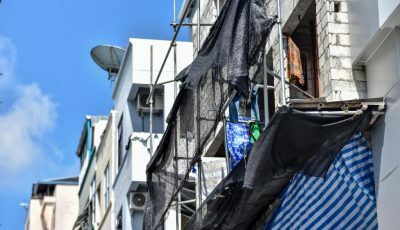 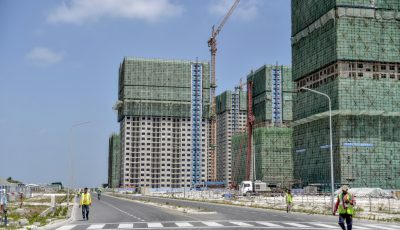 The Ministry of Planning and Infrastructure has released a set of guidelines that need to be met before construction of buildings is to take place. 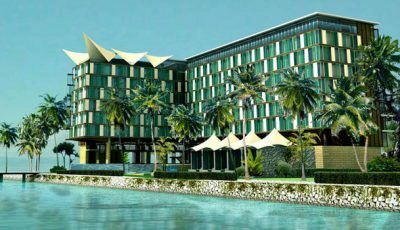 India and China are amongst the four foreign countries that submitted proposals for the STO Hotel. 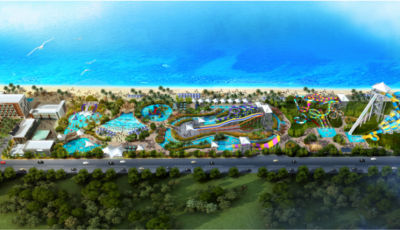 Sea Life is currently being investigated for the potential case of corruption. 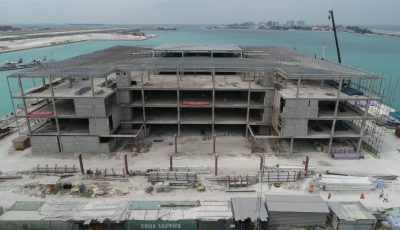 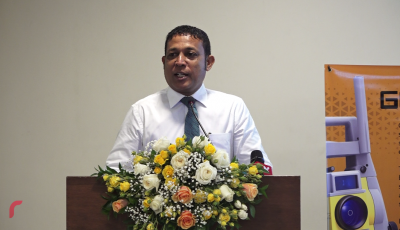 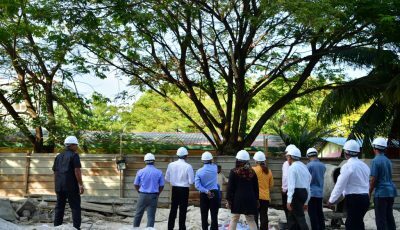 Foreign experts have emphasized the importance of an investment bank for the construction industry in the Maldives.